Finally, a Removals and Storage company with honest prices published online! 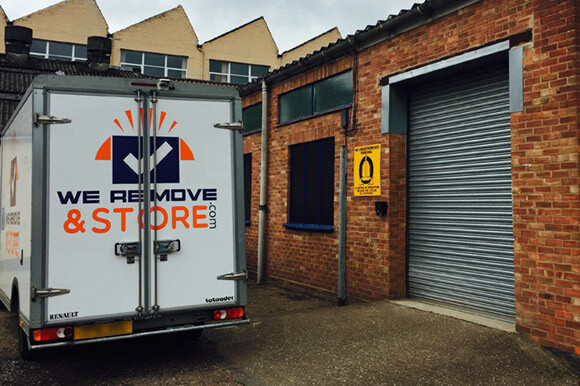 We started We Remove and Store in Norwich with a firm belief that small companies provide much better customer service than big companies! People who work in small businesses see the fruits of their own labour, so it’s easy to care deeply about the quality of the job they do. That’s why our ambition is to get big by staying small, growing a powerful franchise network of incredible small businesses backed by the We Remove and Store model.